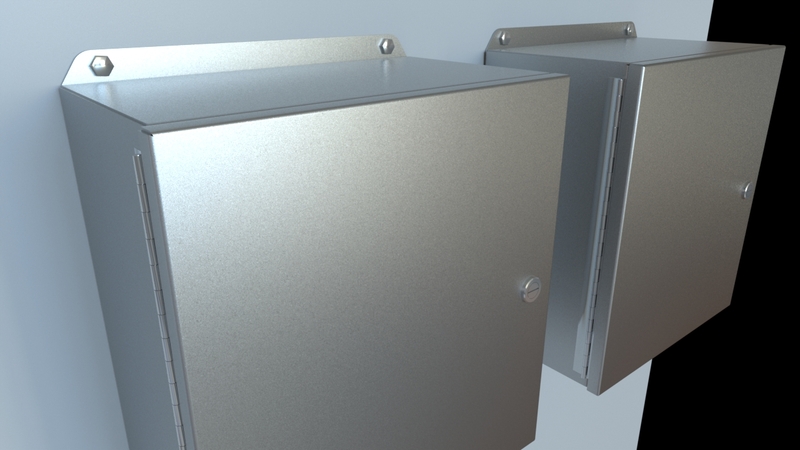 A highly detailed 3d model of a electrical panel box, or junction box with hinged door. 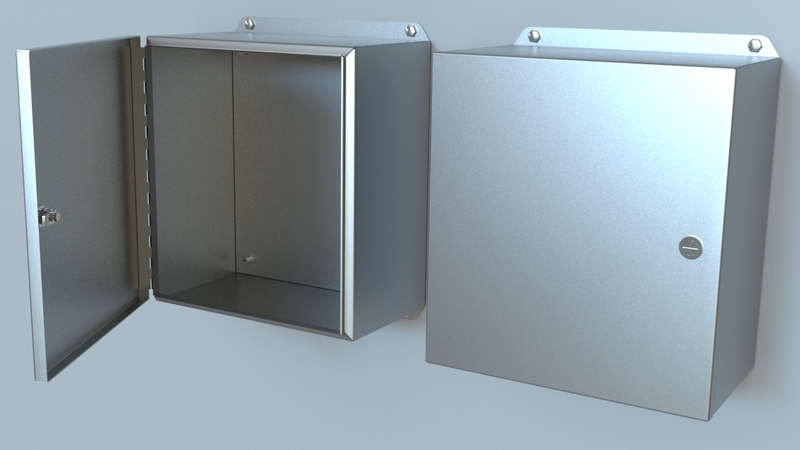 Detailed model of a steel panel box or steel junction box. 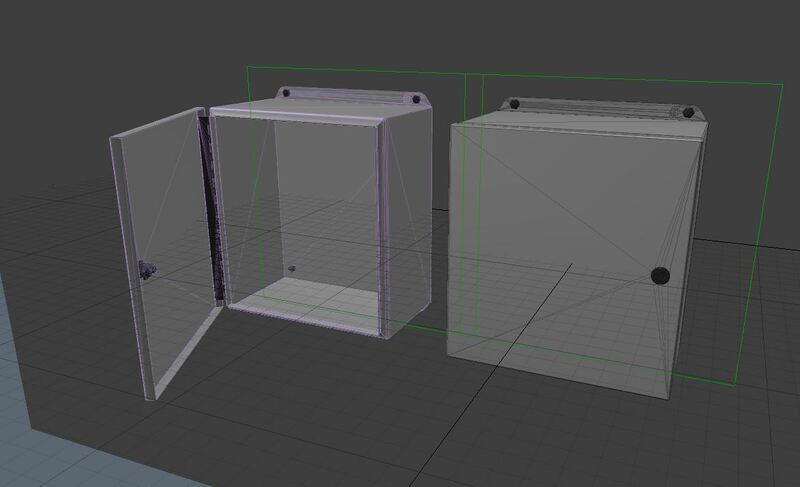 It is a sealed box, with full hinged front door and door latch. 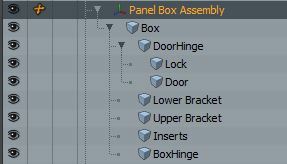 The door is rigged in modo, with simple location controls to open it within its full swing range. 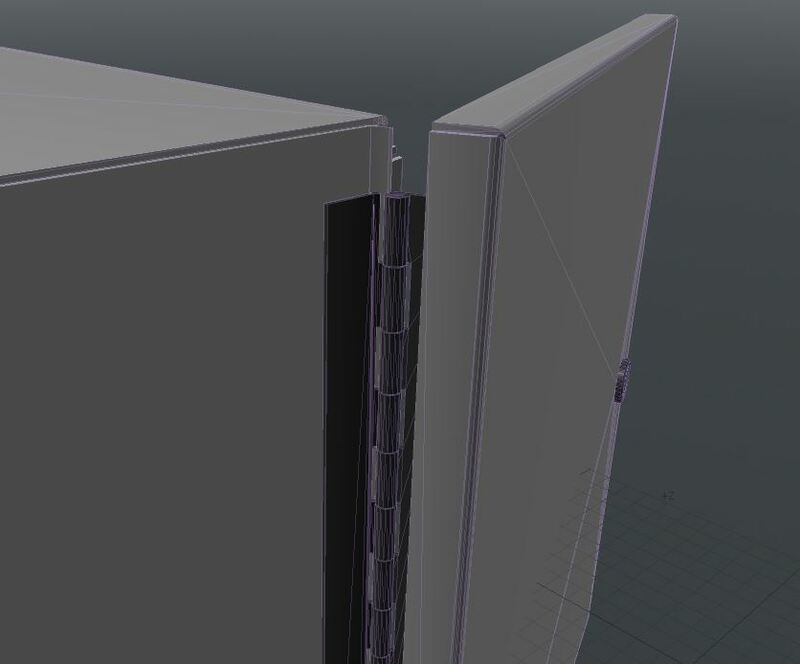 All parts are named and simple material applied. 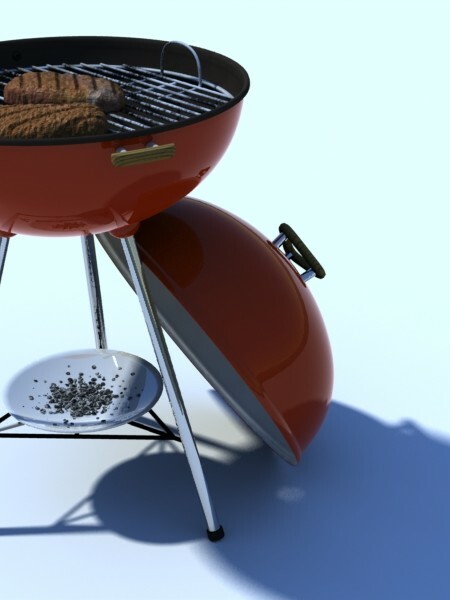 The renders are from the modo scene file, but any renderer with basic steel materials can be used with this object. 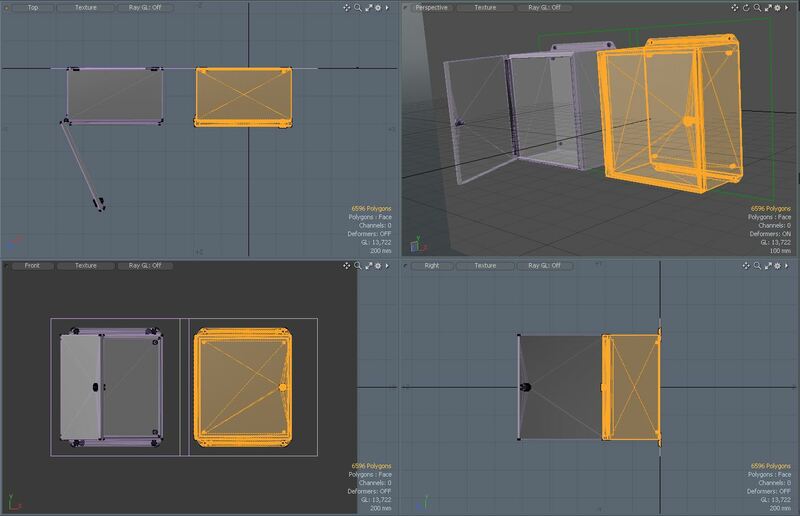 There are no UVs for the box, as only simple materials were applied. 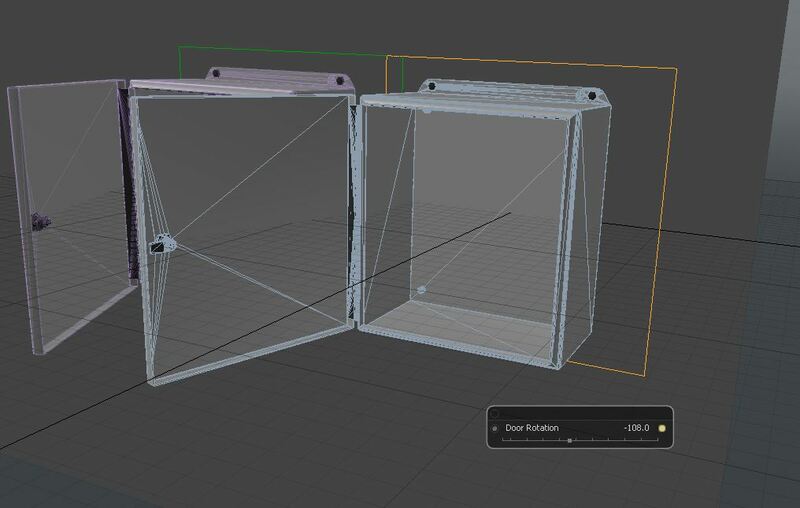 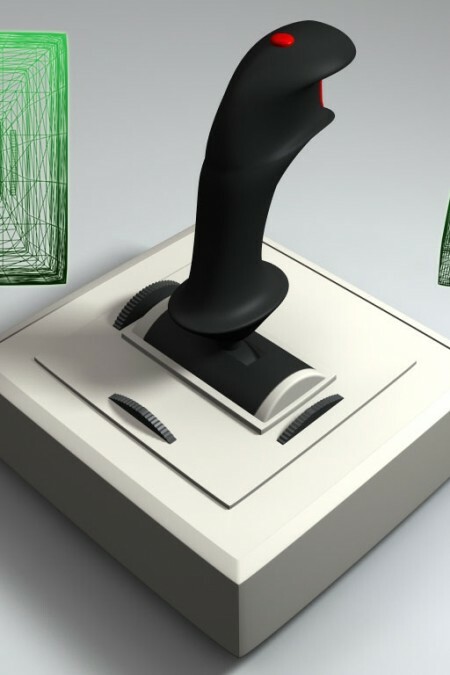 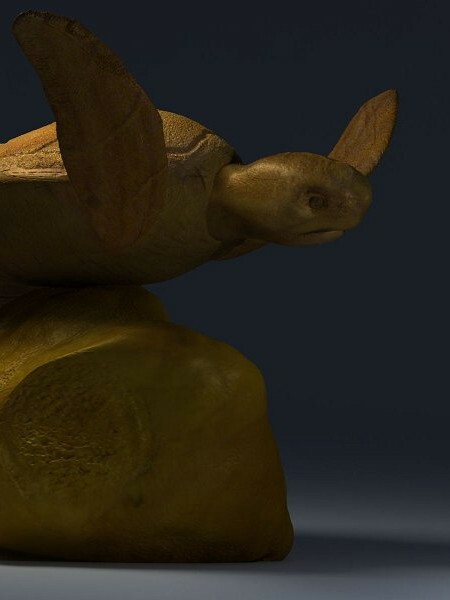 -Models have applied materials native to modo, but use simple transparency and reflection which translates to other formats and applications easily. 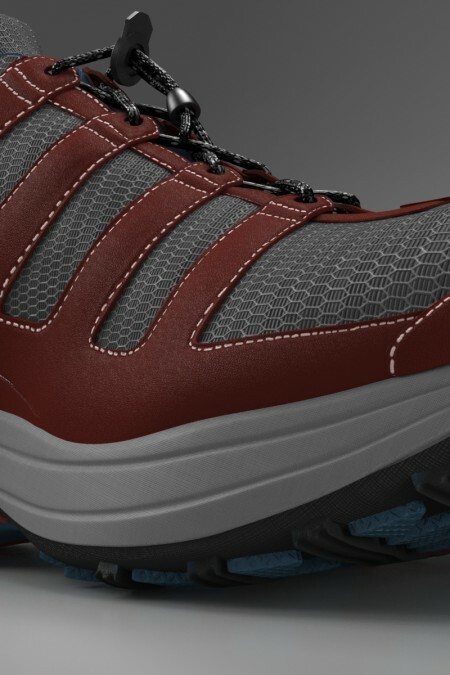 -Includes all materials and views for the preview images from modo. 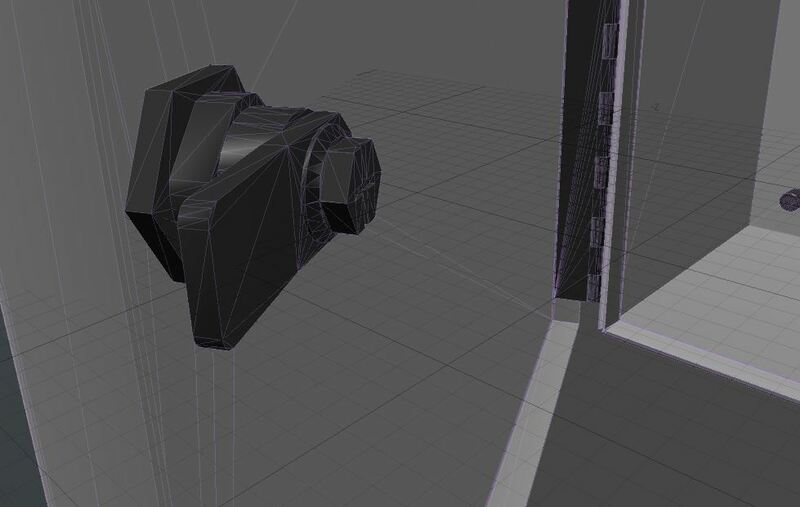 -Organized scene, named and separated objects and simple organized materials are all included. Be the first to review “Electrical Steel Panel Box” Click here to cancel reply.